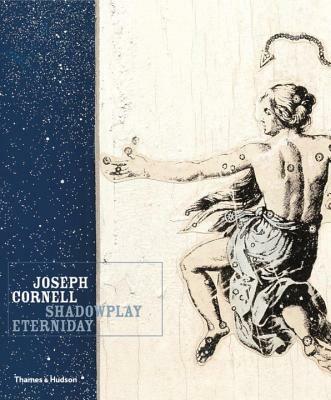 Originally published to celebrate the centennial of Joseph Cornell's birth, this book provides a multidimensional perspective on the pioneering modern artist. Lavishly illustrated with more than seventy-five boxes and collages, as well as images of the fascinating source material that the artist collected to create his exquisitely crafted worlds, it communicates to the reader the sense of surprise and delight that one experiences on viewing the actual boxes with their toys, stuffed birds, maps, clay pipes, marbles, shells, and other paraphernalia of daily life. The book's essays bring together the expertise of Lynda Roscoe Hartigan, former director of the Joseph Cornell Study Center; the compelling commentary of Walter Hopps, art dealer, museum curator and director, and the artist's personal friend; the wide-ranging scholarship of Richard Vine; and the sensitivity of Robert Lehrman, a leading Cornell collector whose firsthand experience lends this publication its distinctive intimacy. Among the topics explored are the role of dualities in the artistic process, the dominant themes of Cornell's oeuvre, and the importance of his Christian Science faith.